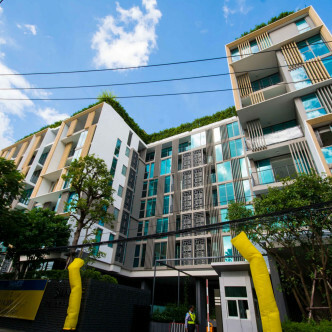 This brand new building features 7 storeys and each of the units is fully furnished and decorated in an attractive modern style. 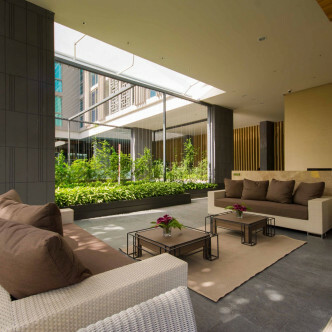 Residents can take their pick from one, two and three bedroom units, each of which features a spacious balcony to relax and unwind on as well as plenty of homely touches. 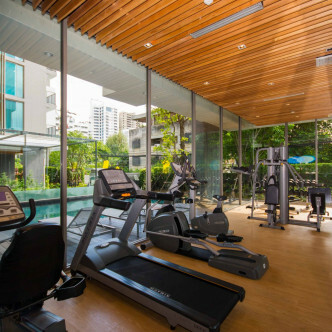 A full range of fitness facilities is provided in the modern fitness centre at Siamese Thirty Nine, making this a great place to enjoy full work out during leisure time. 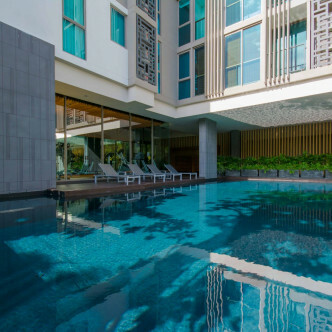 Residents are also sure to enjoy splashing around in the large swimming pool, which is set in a pretty garden and boasts modern decking set with sun loungers where residents can unwind while soaking up the sun. 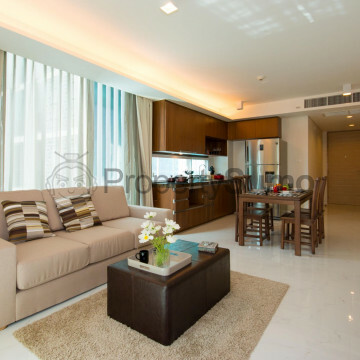 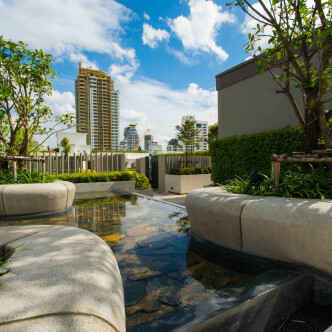 Siamese Thirty Nine is set in the highly sought after Phrom Phong district and it is possible to walk to the Phrom Phong BTS station in less than fourteen minutes. 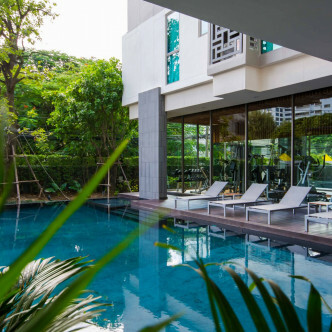 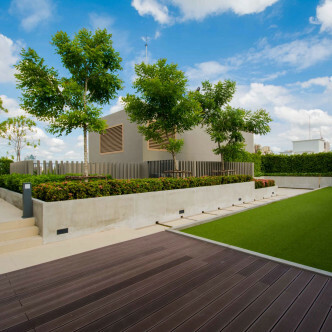 This location also offers easy access to the trendy Thonglor area, where residents will find some of the most popular nightclubs in the whole of Bangkok as well as a large number of restaurants and excellent cafes.